At Shiphrah Birthing Home, we exist to enjoy the love and mercy of Christ with women and their families, celebrating together the full value of their lives, building together toward the future. We believe in the well-being of the whole woman, her mind, her body, and her spirit. We promote wholeness through the building of mutual relationships between woman, midwife, and family through dignified, excellent maternal health care, empowering education, and genuine friendship. At Shiphrah, the focus is for each woman to have the healthiest, happiest, most dignified pregnancy and childbirth that she can have. With that kind of focus, each woman will get one-on-one intentional personal care. Professional midwives offer everything from prenatal classes, all the way to postpartum care for mother and baby after the birth. Every week, approximately 150 to 180 women visit Shiphrah Birthing Home to attend classes and to get their prenatal check-ups. Shiphrah Birthing Home is a community of expecting moms and families where we learn together about things that impact their lives during and beyond the pregnancy such as nutrition, self-care during the pregnancy, the birth process itself, breastfeeding, and family planning. To see our current class schedule and to learn more, please click here. during their birth at Shiphrah Birthing Home. Please click here to learn more about what birth at Shiphrah Birthing Home looks like. Maternal health care does not end with the birth of the baby. 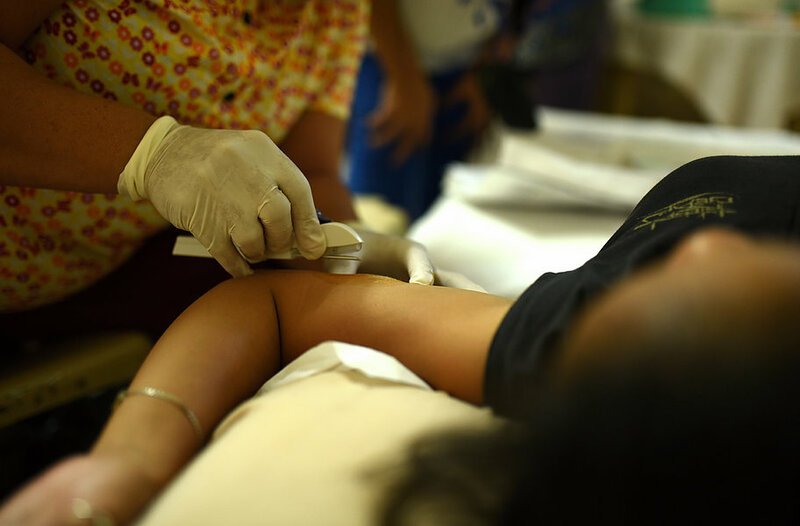 Mothers come back for postpartum check-ups, receive breastfeeding support, and can also have their newborn screening done at Shiphrah Birthing Home. At Shiphrah Birthing Home, we encourage families to have conversations about family planning. We offer different options of contraceptive care and are here to answer questions about the different methods. We believe that caring for mothers, babies and families is not limited to pregnancy and birth. 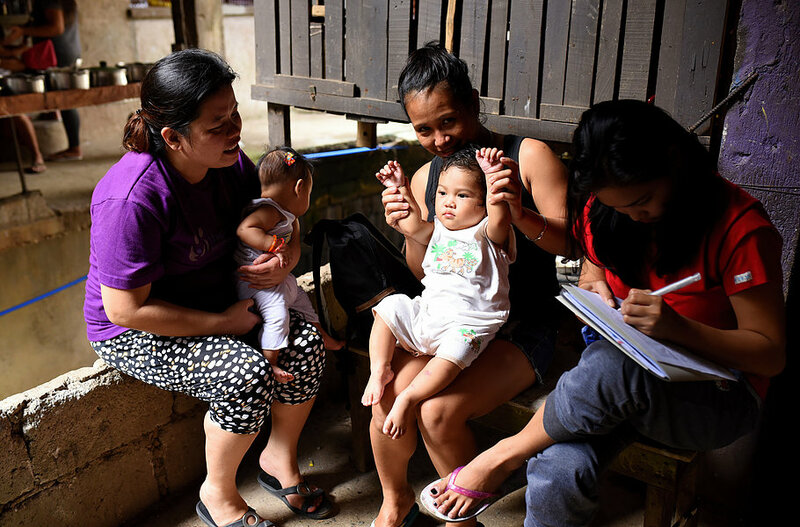 Our community midwife Arriane makes regular visits into our surrounding communities to support mothers who need help with breastfeeding, to answer questions about family planning methods, and to simply listen. 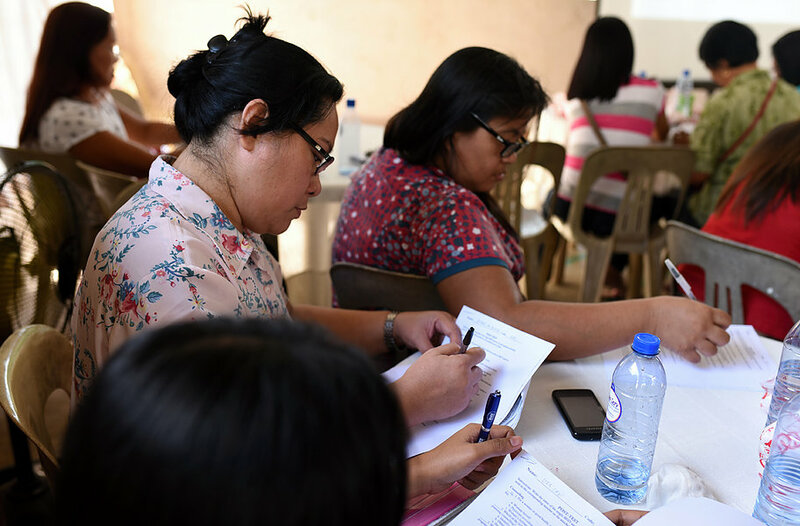 We also partner with the Philippine Society of Responsible Parenthood and the Philippine Center for Population and Development to encourage breastfeeding and discussions about family planning. You can learn more about the Take it to the People project we implemented in 2013-2014 here. Shiphrah Birthing Home is a place of learning. We host workshops for local midwives, and open our doors for interns both from the Philippines and from abroad.